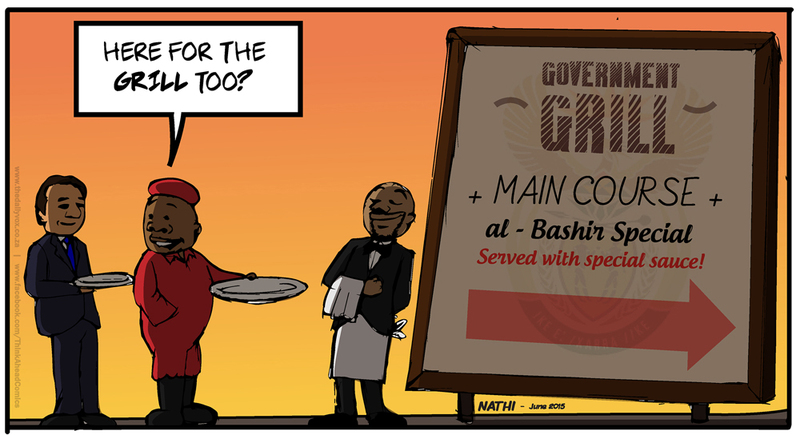 Parliament is this afternoon set to debate the alleged government-hastened exit of Sudanese autocrat Omar al-Bashir from the country last week and, given the recent shenanigans in the house, it will be interesting to see how the session plays out. 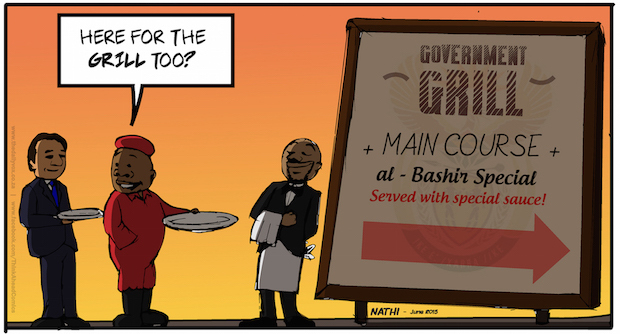 According to the Mail & Guardian, Zuma and security ministers planned out Bashirâ€™s safe exit from the country, despite a high-court order requiring him to remain in South Africa until it decided whether to arrest him. The government has denied any involvement. Al-Bashir is wanted by the International Criminal Court (ICC) on charges of war crimes and had been to South Africa to attend an African Union summit. This week ANC secretary-general Gwede Mantashe described the ICC as â€œdangerousâ€ and said that South Africa should withdraw from it.